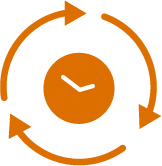 ReadyList checklists and workflows ensure that cleaning protocols are followed correctly - every time - to help prevent infections. The facility has a digital record of every activity completed, helping increase quality and simplify regulatory compliance. Industry research indicates that nurses spend 12% of their time completing workarounds that are not in their job description. When the entire healthcare team is running efficiently with ReadyList, the nursing team can focus on patient care and work to the top of their licensure. With ReadyList, the entire healthcare team works together seamlessly across departments to ensure the clinical environment is patient ready. Because support processes and training are standardized; efficiency increases, and clinicians can provide more focused care. 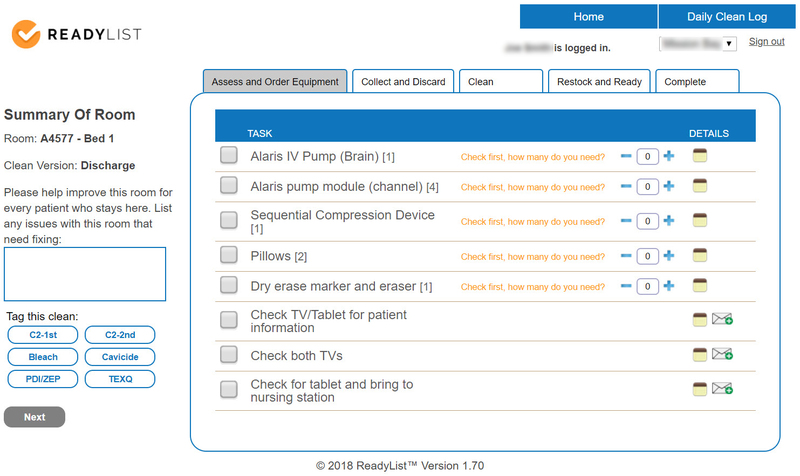 "With ReadyList, we know the exact requirements to correctly prepare a room for a new patient admission. We look good, and nurses no longer need to hunt for missing equipment." Guarantee your patient room is 100% "nurse ready", then begin care more quickly! 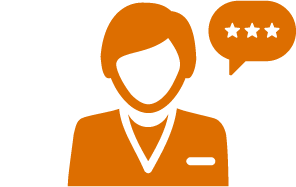 Hiring can be difficult, especially when there are detailed regulations involved. 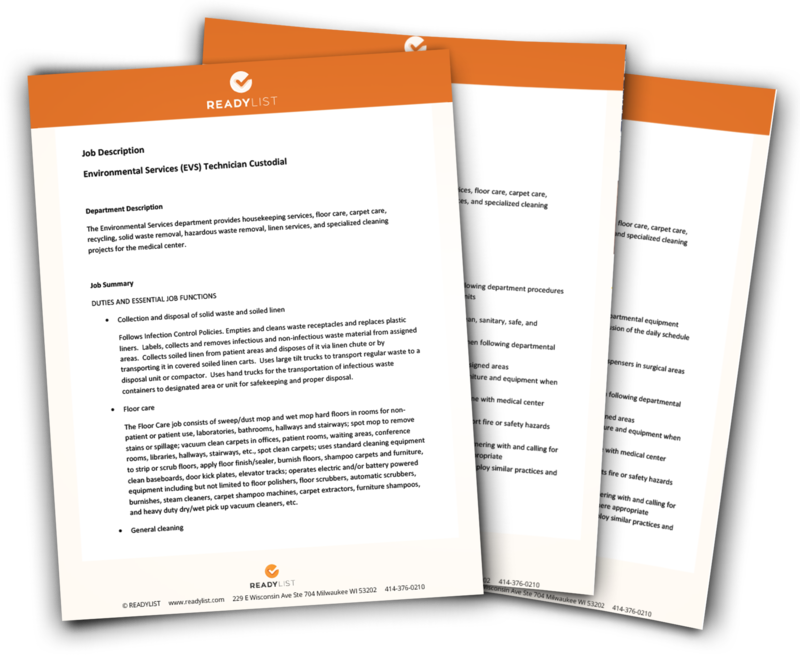 These three editable EVS job descriptions will help!